What is Bitcoin Hard Fork? Home Bitcoin What is Bitcoin Hard Fork? The source code of Bitcoin is open source and is available to view and utilize for everyone. Source codes need regular and inevitable up gradations and changes to be compatible according to the new trends and requirements. These changes are commonly termed as soft forks and hard forks. Forks are usually difficult to manage as they need to upgrade the whole network and up gradation in decentralized systems become more challenging but such up gradation provide additional features. If the up gradation makes new nodes compatible with older nodes and is relatively invisible and less important in its nature then this change or up gradation is termed as soft fork. And if the up gradation changes the very nature of the blockchain then this would be referred as Hard Fork. More importantly whenever hard fork happens it may split blockchain in two different networks. What Happens to Bitcoin during Hard Fork? Bitcoin Hard forks have gotten a bad reputation for political reasons, but in reality most types of forks are merely protocol upgrades. Bitcoin is designed to be self healing, resilient and anti fragile system. If you are controlling the private keys of your Bitcoin, your Bitcoin is not going anywhere. When hard fork occurs it’s you who decide which chain you want to go with. If a blockchain split occurs during a Bitcoin hard fork, a Bitcoin holder has to do nothing but to wait and watch the fork unfold. Many hard forks happened in the history of Bitcoin since its emergence in 2009. Some hard forks were adjusted successfully and some got failure due to buggy software or lack of consequent support. 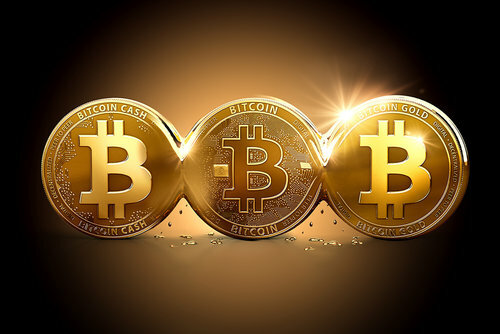 Bitcoin Cash having blockchain size of 1M (in 2009), Bitcoin Cash having blockchain size of 8M (early in 2017), and Bitcoin Gold (in October 2017) are examples of some successfully adjusted hard forks of Bitcoin. Another supposed Hard fork named SegWit2x was expected to happen on 16th November 2017. What is SegWit2x Hard Fork? SegWit2x is a software upgrade that is estimated to bring more capacity to the Bitcoin protocol. 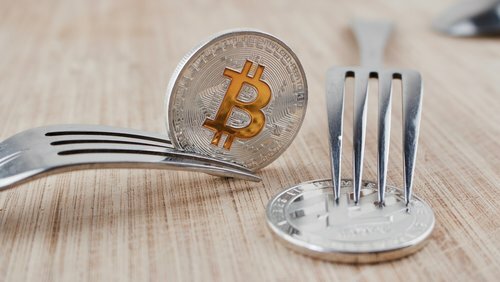 This hard fork, which is supposedly expected to happen on 16th November 2017 and being considered the most difficult hard fork in Bitcoin history, had been canceled. The most contentious hard fork which rumors that it is going to divide Bitcoin community in a chain split and could result in a corporate takeover of Bitcoin. Although almost 80% of mined blocks are signaling support of the SegWit2x hard fork, but there were also groups which opposes.  These groups are mainly comprised of developers and Node operators. The lack of support in the community was the reason for suspending the upgrade according to Mike Belshe, CEO and co-founder of bitcoin wallet software provider BitGo. “Until then, we are suspending our plans for the upcoming 2MB upgrade” . There are many who are actually talking about the possible bad consequences of the suspended SegWit2x hard fork. But, again, the beauty of Bitcoin lies in its resilient nature. Bitcoin’s resistance to change is what makes it so valuable in the digital market. Previous articleQuick Guide: What is Bitcoin and How does it works?